So I decided to buy a Shield (2017) 16GB. 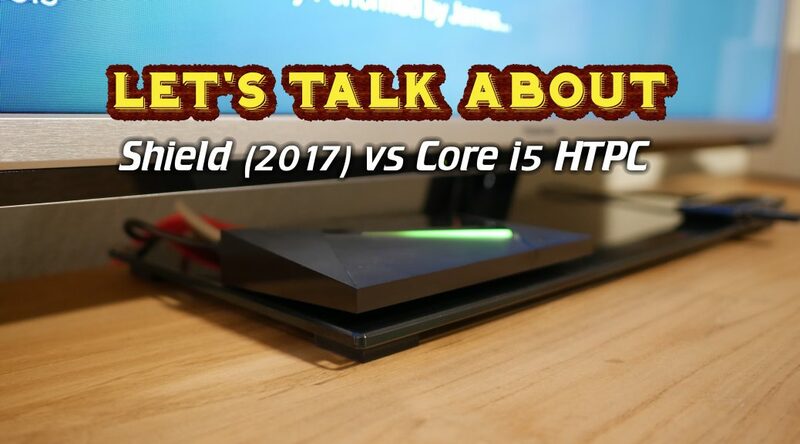 This video will be about the why and how I’ve run a beefy Quad-Core i5 until now, and the test I setup to basically do any form of speed test between the two devices. I know this video was quite singular as for what I looked at and I didn’t do much of a review of the shield or it’s other features. Media playback up until now has been great and I’ve really started to enjoy the YouTube, Twitch and Spotify integrations with the Android platform as a whole. I’ve also been very positively surprised by all the voice control functionality it has. All in all I can already tell you that you won’t be disappointed with your purchase, after I’ve had and used it for a while I might do a follow up video, what would be the things you guys would be interested in seeing?